All cardinal directions are open to you – Together we’ll keep you on the right track. Cassens & Plath yacht compasses enable you to keep your aim in focus. Ethanol alloy filled steering compasses are usable on deck as well as below deck. They enable professional coastal navigation, are temperature stable as well as shock and vibration resistant. Each of these handmade Yacht compasses made in Bremerhaven has its own quality certificate as well as an associated document of certification whit information about individual test results and is delivered together with the compass. Like all of our precision instruments, our yacht compasses are “Made in Germany” and are 100% hand-assembled, adjusted and tested several times at our production site in Bremerhaven. 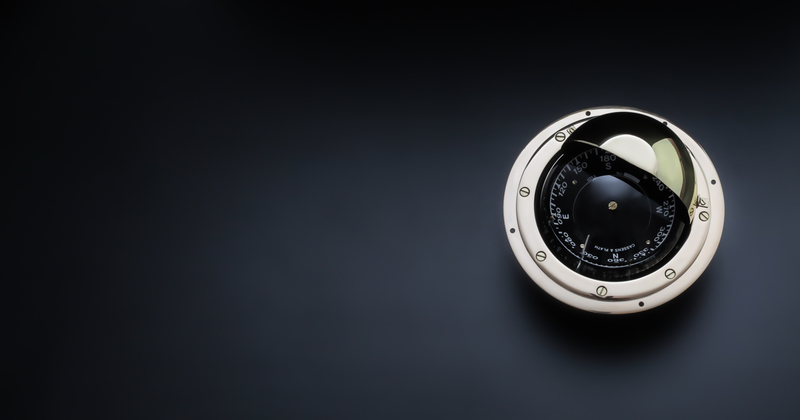 Since no maneuver is like any other, we offer the opportunity to use our “Customization” and create a personalized yacht compass according to your own taste. Whether marbled or comic-style – we are able to fulfill any design requirements.